It happens to us all. You buy a brand new PC and it runs like a dream. Web pages download in a snap, games play smoothly and on the rare occasions you need to reboot your PC is does it speedily and without fuss. Then, gradually, as the months pass it starts to slow down, getting slower and slower until you begin to resent it and eventually just stop using your PC altogether. It doesn’t have to be like that. There are lots of ways you can revive an old PC, and not all of them involve spending money on upgraded hardware. With a little patience and by doing the right things, you can give your PC a refresh that will make it run almost like it did on the first day you bought it. We all have programs on our computers that we installed once and then never used. It’s likely that you hard drive is home to quite a few of them and they are their associated files might just be slowing you down. So uninstall the ones you don’t need, and clean up your cluttered PC. 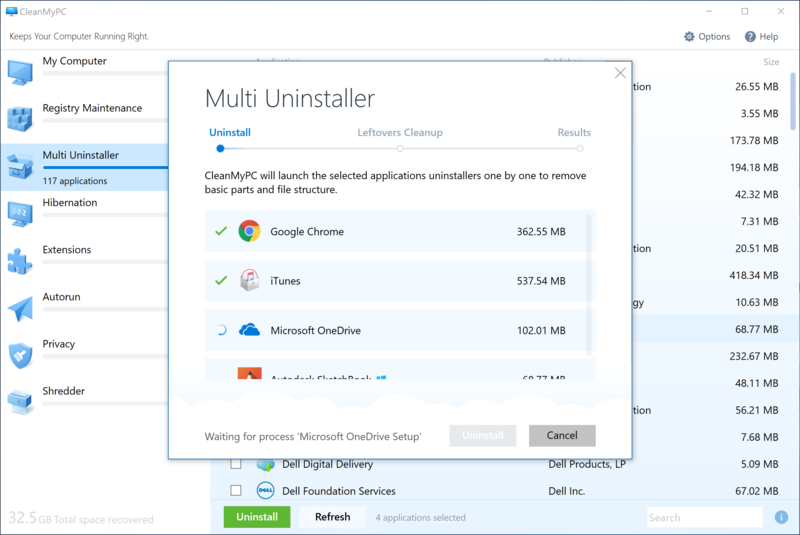 There are two ways to uninstall applications, the long way and the quick way. CleanMyPC is the quicker and easier way to revive your old computer by uninstalling multiple applications you no longer use. CleanMyPC will now do all the work you would have to do yourself, locating the uninstaller for each app and running it. Once it’s restarted, you should notice a difference in performance. But there’s still much more you can do to boost your PC. As you use your PC over the months and years, Windows’ registry database collects lots of files and data. This impacts your PC’s performance. Much of it isn’t needed and you can safely get rid of it. CleanMyPC makes that easy to do. This one sounds counter-intuitive. Why would using older versions of applications be a good way of reviving a PC? Well, it’s simple really: as applications are upgraded and gain new features, they become bloated and run more slowly. 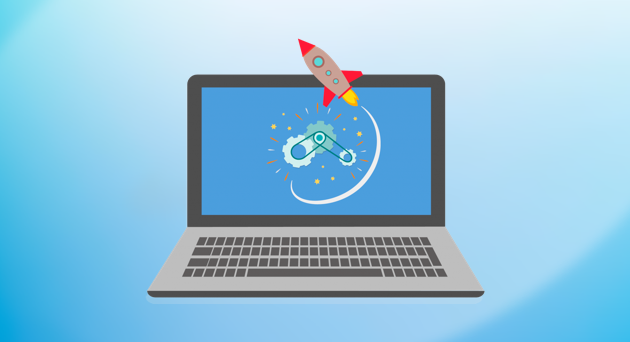 It’s fine if you have a new PC, which has the latest processor and a ton of RAM, it can keep up in the arms race between hardware and software manufacturers. But your old PC probably can’t. If you use an older version of an application that was released around the same time as your PC, however, your PC will run as good as new. This is a bit of an extreme step, and you’ll have to backup all your data first and make sure you have installers and licence codes for all your applications. But if you do a clean install of Windows, you’ll definitely notice that your PC feels like it’s been completely revived. Also, if you’ve upgraded the version of Windows that runs on your PC from, say Windows 7 or 8 to Windows 10, it’s worth checking the specification of your machine against the recommended requirements for Windows 10. If it’s close to the minimum, consider upgrading your hardware by adding more RAM or more storage space. Swapping your hard disk for an SSD is also a great way to optimize your old PC. An old PC doesn’t have to be consigned to a cupboard and never used again, there’s plenty you can do to revive it. CleanMyPC is a tool that will help your PC feel fresh and new right after the first clean up. Try it now, you won't regret!